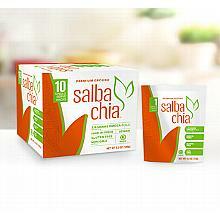 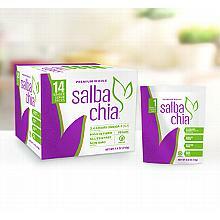 Salba Chia Premium Whole Seed - 12.7oz bag. 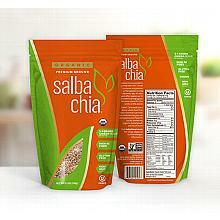 Approximately 24 servings. 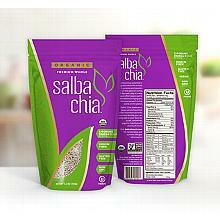 Salba Chia Premium Ground - 6.4oz bag. 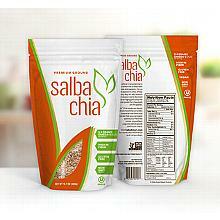 Approximately 12 servings. 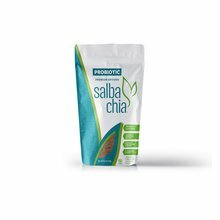 Salba Chia Probiotic - Premium Ground - 6oz bag. 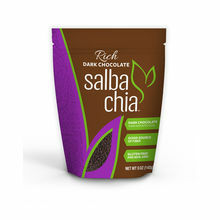 Approximately 11 servings.